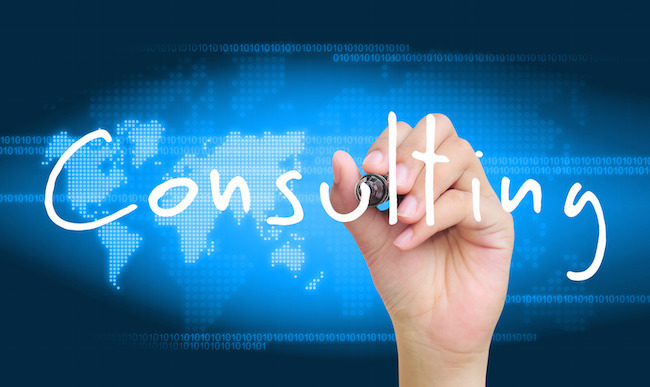 In order to avail our consulting services, the party first has to register with us as a client. At WCL, we aim at understanding your needs and expectations. Once you register with us, our skilled representatives will initiate meetings with you and try to understand your requirements as well as the nature of your case. At this stage, WCL will identify what is best for you. Not only do our representatives explain the procedure and alternatives to you, but also do they suggest the best suited alternative. We also help you recommend the best affiliates through our global network at best negotiated prices. We assign dedicated Client Relationship Associate who will help and guide you through the entire process. Not just this, you shall also get the benefit to stay connected through our Client Management System which allows you to have access to real-time updates. Thus, WCL ensures maximum transparency and client connectivity so that you never have to live on assumptions or probabilities.